FOUNDED IN 2011, EZVID WIKIWAS THE WORLD'S FIRST VIDEO WIKI, AND IS NOW ABOUT THE TOP 3,000 WEBSITES IN THE UNITED STATES. 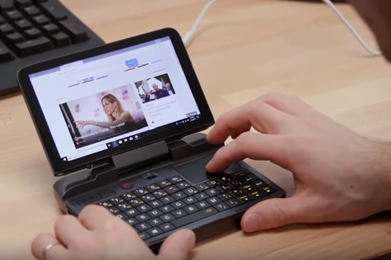 We're writing to let you know that GamePad Digital Win 2 has achieved a rank of #5 in our Wiki of 2018's best pocket laptops. We spent 22 hours on research, videography, and editing, to review the top picks for this wiki. 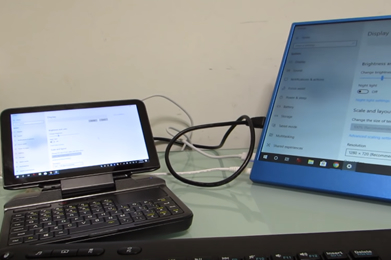 Fans of ultra-portable netbooks from days gone by may be very interested in some of the newest and smallest computing solutions available. 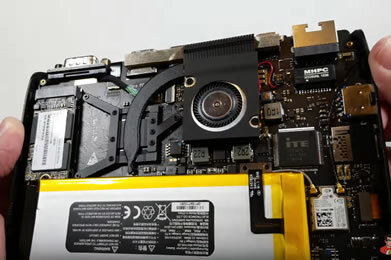 Today's mini laptops offer surprising amounts of processing power, attractive and functional displays, and high-speed networking in a package that can almost fit in your pocket. Here are the models that are currently breathing new life into this tiny category. When users buy our independently chosen editorial picks, we may earn commissions to support our work. Skip to the best pocket laptop on Amazon.